Welcome to Christian Care HUD Subsidized Housing. 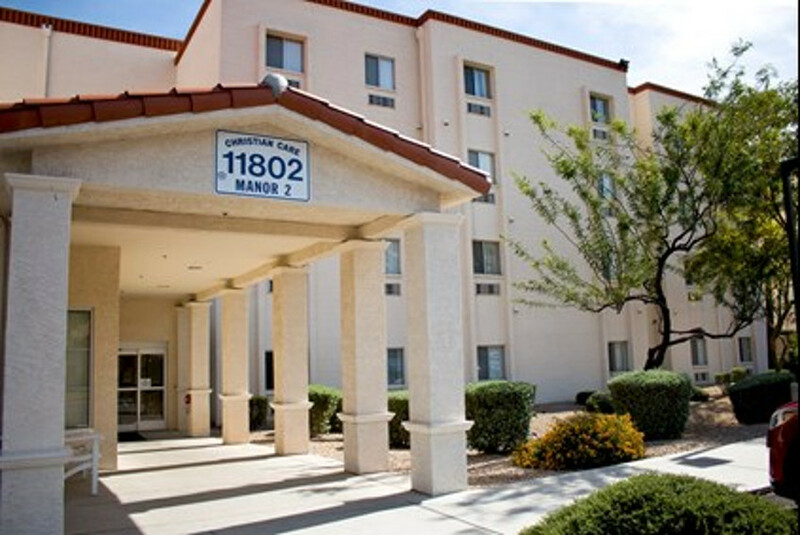 We provide HUD Assisted Living Services that are AHCCCS and ALTCS (Arizona Medicaid) approved. 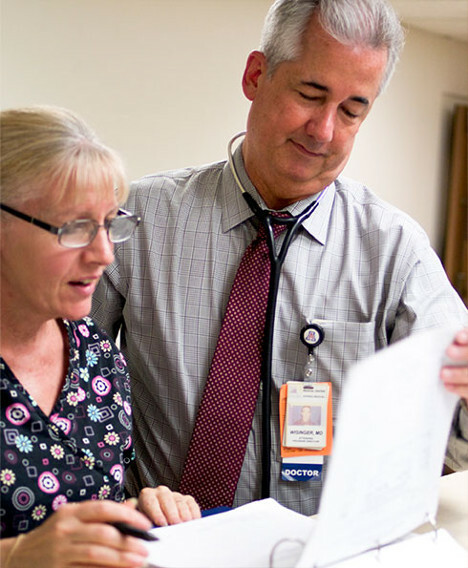 Our senior living care staff provides specialized services 24/7 daily to meet individual care needs. 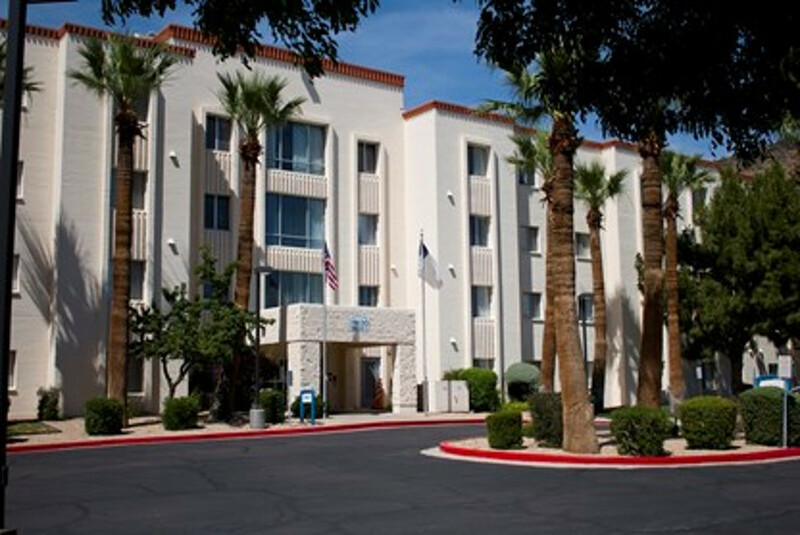 Our Assisted Living Center is licensed by the State of Arizona. Christian Care has earned a reputation for providing safe and affordable housing with health care services. Comfortable apartments, surrounded by carefully tended grounds, enhance the home-like atmosphere. Our residents enjoy the beautiful and friendly ambiance of a community which provides security, fellowship and fun…all in one location and just minutes away from local churches, restaurants and shopping centers. Plan to visit us real soon!